Scouts have been meeting on the site for approx 50 years. In 1987 3rd SW Cheshire Scout Group based at St Paul’s & All Saints Church in Stewart Street, amalgamated with 20th SW Cheshire (Wolverton) Scout Group and formed the 3rd SW Cheshire (Wolverton) Scout Group. Next year in 2017 we will be celebrating the 30th Anniversary of the existing Group. It is worth noting that some of the adults involved with the current Group were also involved with the former 20th SWC. At the time of the amalgamation the 20th wore a black and yellow neckerchief and 3rd a plain red one. We now have a combination of a black necker with a red trim. The land was left to 20th SWC as a bequest in a Will and is held in Trust with Scout Association. If the 3rd SW were to be dissolved the land becomes the property of the Scout Association. The buildings have had various alterations and rebuilds over the years and the only one which remains as original is the wooden building in which the Scout section normally start their meetings, its original use being a builders’ hut. The middle building forms a store and garage for 3rd and a store for SW Cheshire District who provided assistance with the rebuild of that building, formally also a wooden building. The third building is used for meetings of the Cub and Beaver Sections and contains kitchen and toilet facilities. The main building is accessible to the disabled and is occasionally hired from us by other Scout and Community Groups for different events. 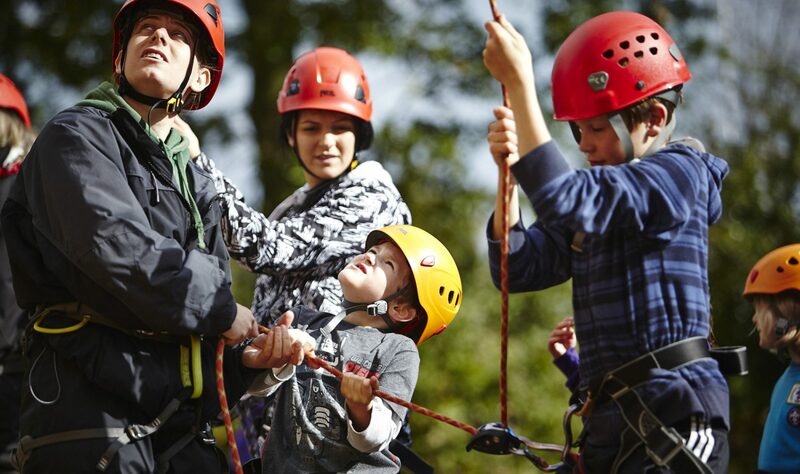 The Scout Association is the largest mixed volunteer led movement in the UK welcomes all ethnicities to its Groups. SW Cheshire District is the largest of 11 Districts in the County of Cheshire.and has 25 Groups of young people ranging from 6 to 18 years old. The aim of the Scout Association is to develop young people to their full potential, in enjoyable and sometimes challenging ways and to prepare them to take their place in society. Any additional funding we receive above the normal subscription paid by each child allows us to keep our premises and land in an acceptable state of repair making it a safe and secure environment.